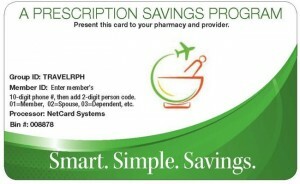 The Travel Pharmacist is a participant in the Amazon Services LLC Associates Program, an affiliate advertising program designed to provide a means for sites to earn advertising fees by advertising and linking to Amazon properties including, but not limited to, amazon.com. Traveling can be a dangerous business. 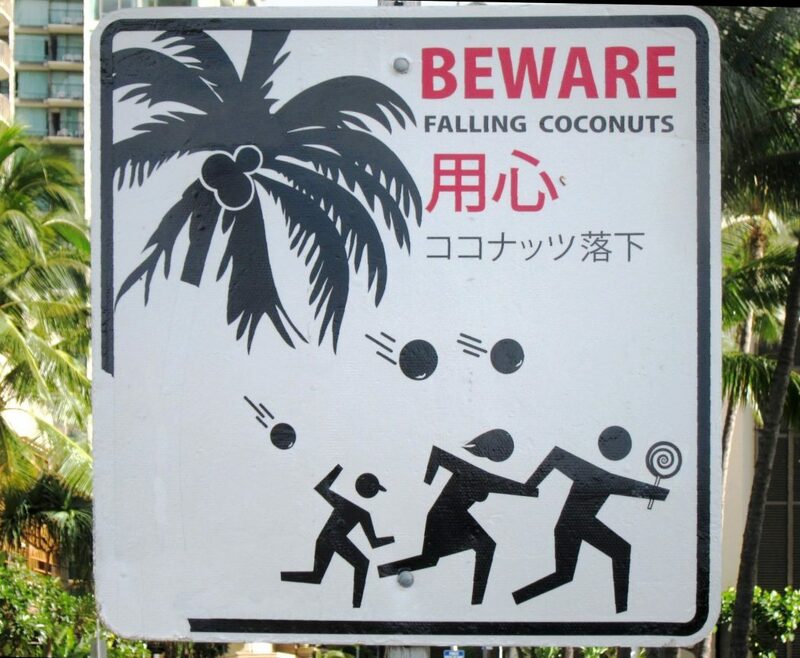 Ask anyone who’s ever been bonked on the head by a falling coconut! Bump, bruises, bug bites and upset bellies can all happen when you’re having fun away from home. That’s why it’s so important to always keep the right mix of first aid supplies on hand. Packing your Travel First Aid Kit properly is an easy task, provided you have EXPERT advice on exactly what to bring with you to cover most travel medical needs. Motion and seasickness sufferers know the drill. Another weekend invitation to go out on a friend’s boat declined. What if I get motion sickness in front of everyone? Forget even thinking about the possibility of taking a family cruise – the mere mention of 7 days trapped on the waves sends chills terror down your spine. Seasickness (or the more general term of motion/travel sickness) can be debilitating to your social and travel dreams. 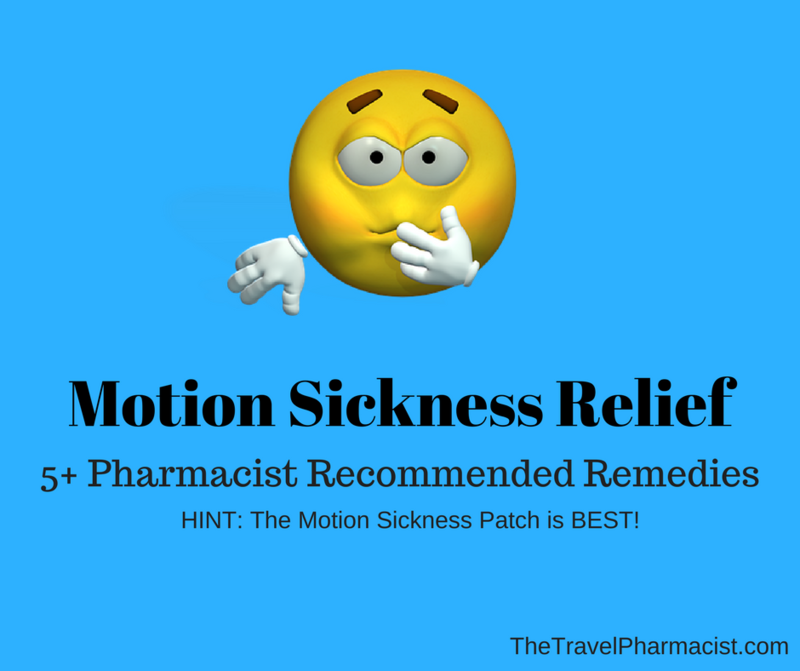 From OTC remedies to the tried and true motion sickness patch – there is relief to be found! Nutmeg – 5 Health Benefits And Tasty, Too! Nutmeg? It’s for sprinkling over eggnog during the holidays, right? Yes, and so very much more! The health benefits of nutmeg are amazing! 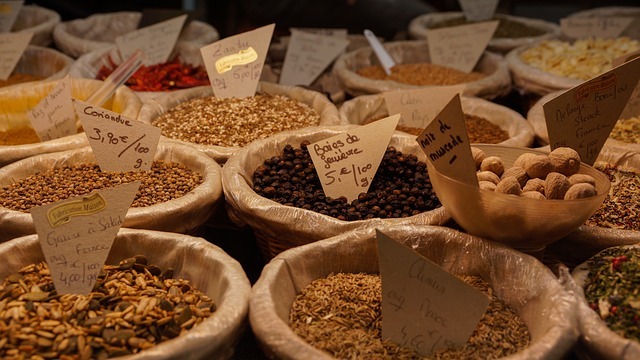 Spending time in Grenada – The Spice Island of the Caribbean – I’m learning just how valuable this little seed can be for our overall health. When you step off the plane in Grenada, you’re enveloped in the balmy scents of nutmeg, ginger and cinnamon hanging heavy in the air. 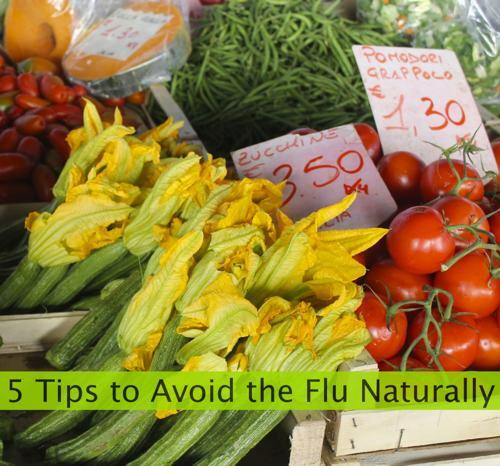 Take a deep breath to savor the aromas, treat your taste buds to a special delight, AND do your body a world of good! 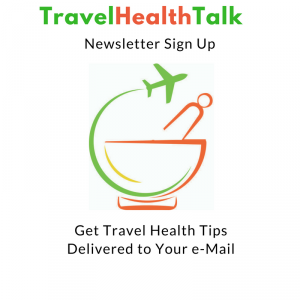 A previous article on The Travel Pharmacist discussed how to tackle jet lag and suggested ways on how you can beat the unpleasant experience of adjusting to a new time zone. 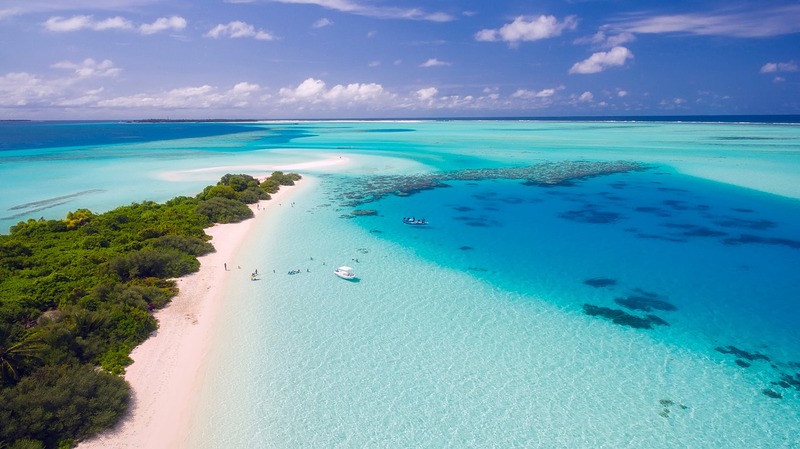 But as much as traveling brings excitement and enjoyment, it also has many undesirable aspects, some of which are inevitable especially if you travel often. 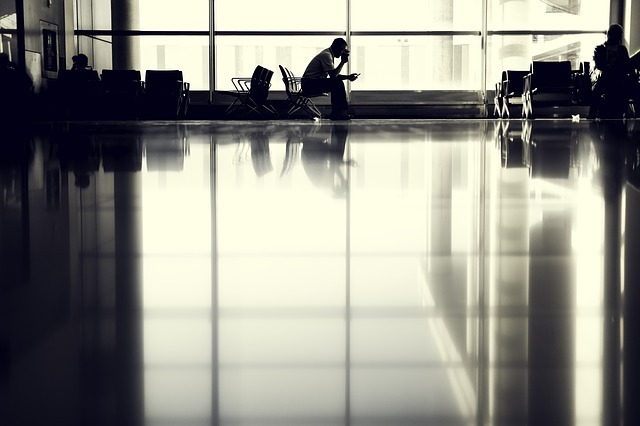 Another dreaded experience for travelers is an unexpected layover that sometimes takes several hours. No matter the cause, no one likes to stay in a place for longer than they have to. It can get frustrating, and drain you of all your energy.